This is my quick and dirty portfolio I did over the weekend. I strove to conform to XML/CSS standards, but I'm pretty sure I forgot something. Like many sites on the internet, a lot of the work I've done have dissapeared to the electronic recycle bin in the sky, but I did manage to save screen shots and in some cases have managed to have live copies (often without content). I have been doing web development since 1996, when I was in high school. My first gig actually was a perl based message board for Shinhan Bank of Korea. Next project was a currency translator that inputed values from a text file that some guy would update every morning (and output values as an html file which was included on the front page of their website). After getting paid for something I loved to do, I realized that this field was something I'd always be interested in. Although I started as a programmer I quickly became interested in all aspects of web media. I am a jack-of-all-trades. Although I don't consider myself the best at every single field, I know enough about most aspects of web technology to be useful. 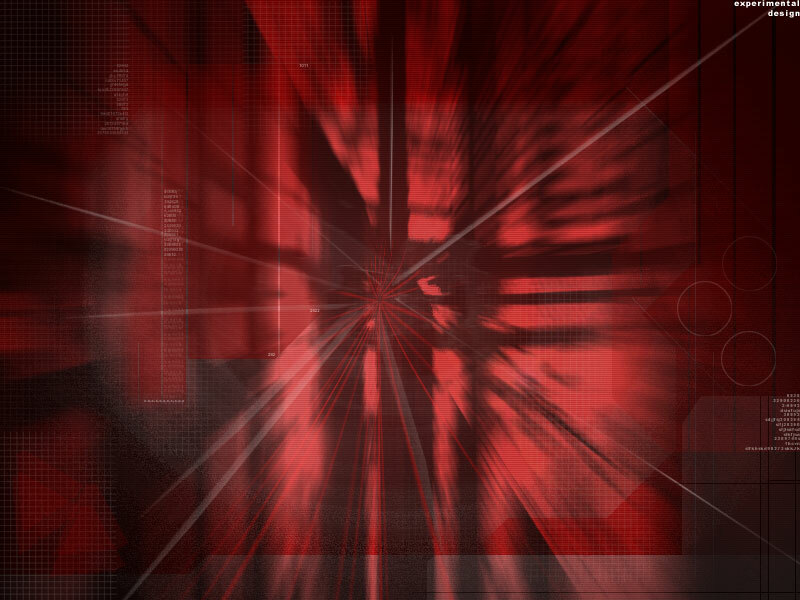 I can make cool flash intros and user interfaces (not that it's being used much anymore). I can design for print. I have coded an entire template engine in Coldfusion MX in 5 weeks, at the same time writing a comprehensive documentation and tutorial for designers. I can video edit and author DVD projects that is 3 hours long, have it printed by a factory (following all copyright laws), and coordinate and distribute footage from all across the world. I have been blogging since 2000, and run a number of different blogs and sites. Professionally, my first internship was in 1999 for a now defunct web portal called GoValley.com. The year after I worked for my first real company ImageOne. All of the work presented here I have more than 75% involvement (mostly 100%) and either served as lead designer and developer, or project manager with a team of 3 or more. 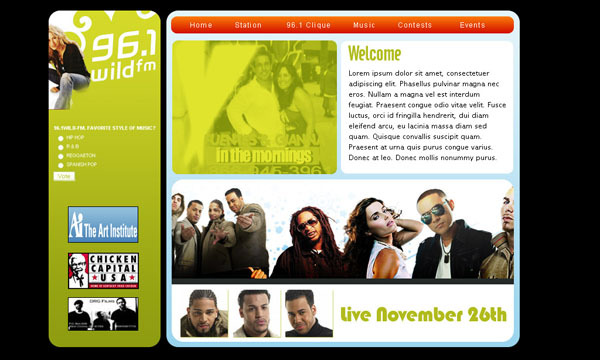 A normal screen shot Live Site / Interactive. Usually a link to a live site. Expanded content. Usually resides on the local server. Earthsurface.com 2006. 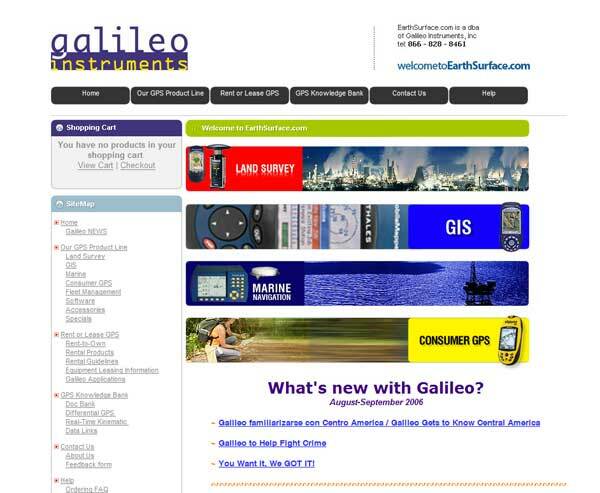 Earthsurface is a distibuter of GPS equipment for professional survey use. I was responsible for design and implementation as well as flash based advertisements and banners and this utilizes the ATS template platform.. 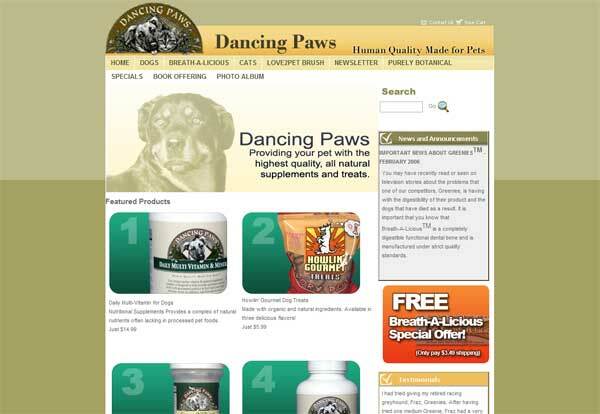 Dancing Paws 2005. Dancing paws specializes in healthy and humane food products for dogs and cats, as well as vitamin and nutritional supplements. 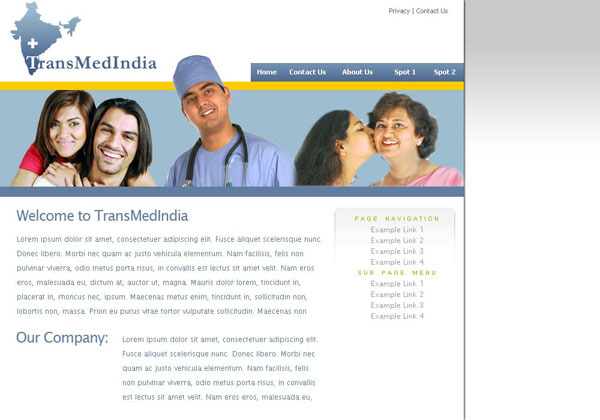 I was responsible for design and implementation and this utilizes the ATS template platform. Forte Residential 2006. 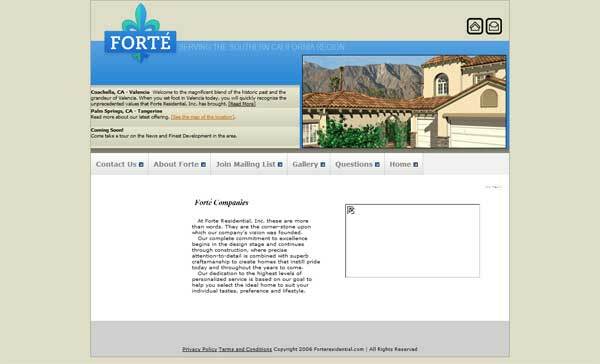 Based in Valancia and Palm Springs, Forte is a real estate development company. Cravebusters 2006. 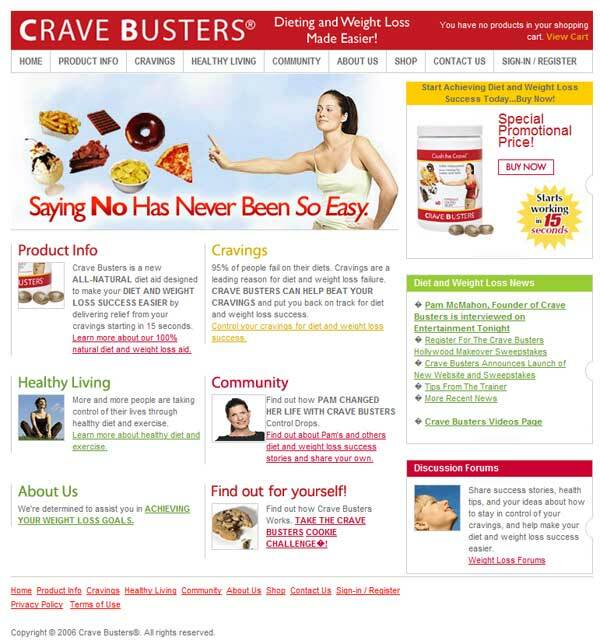 Cravebusters.com sells an herbal dietry pill that reduces cravings as featured on E! Entertainment Tonight. I worked as project head, enabling them to go from concept to selling their products in less than 1 month. 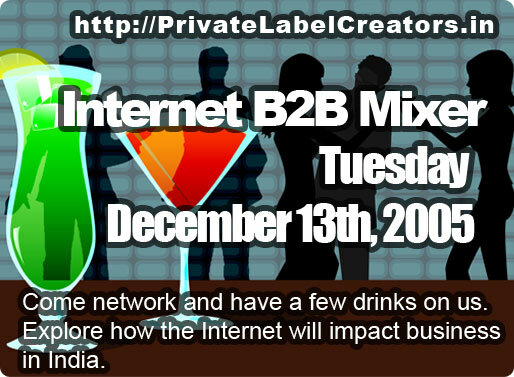 Webcreators.com - 2006. Website for Webcreators.com, the company I work for. Utilizes the ATS template engine I developed in Coldfusion. 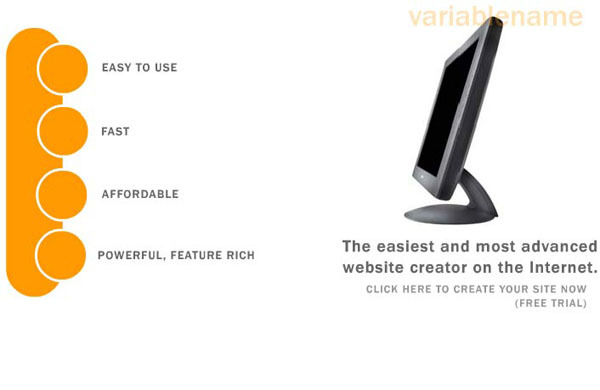 Has dynamic flash, as well as dynamically generated CSS drop-down menu. 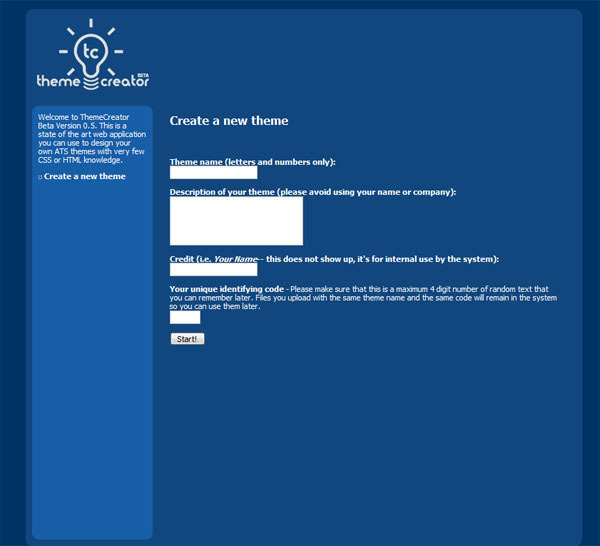 Oncethrough.com - 2004. A flash based site I did for a punk band located in orange county. 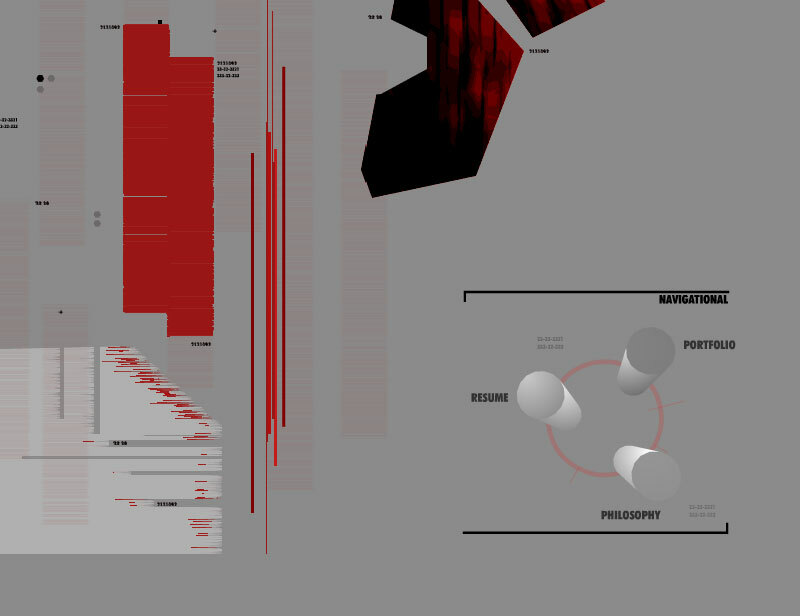 Mockup - 2000. 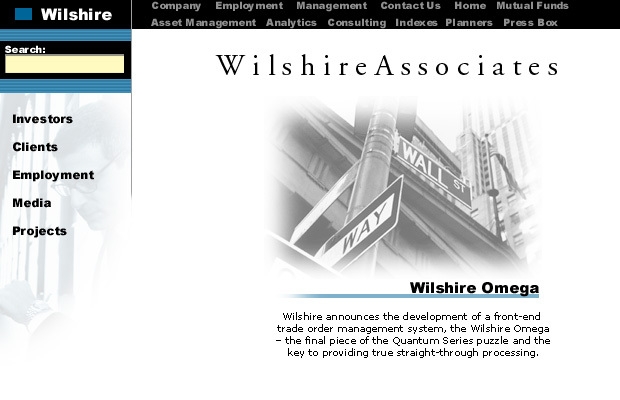 A mock-up for Wilshire.com. 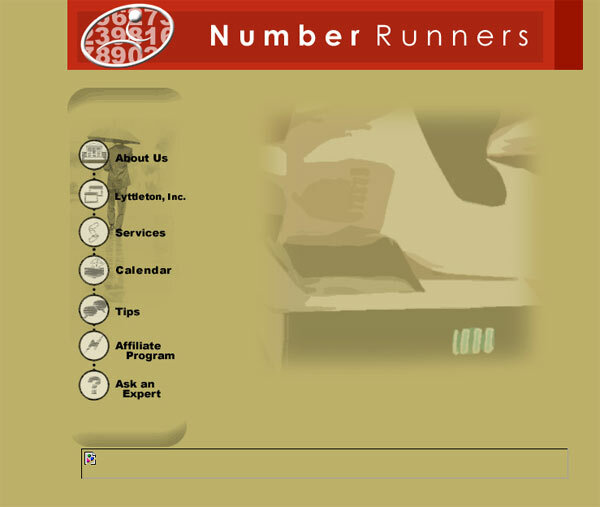 Thepup.com - 2004. Thepup.com is a clothing store for dogs and cats. They needed help not only with conversion of art elements into HTML and flash based dynamic menu, but also with setting up their e-commerce platform using off the shelf software utilizing PHP. After selecting an ecommerce platform, I installed the script files, and converted their site into a proprietary template engine. 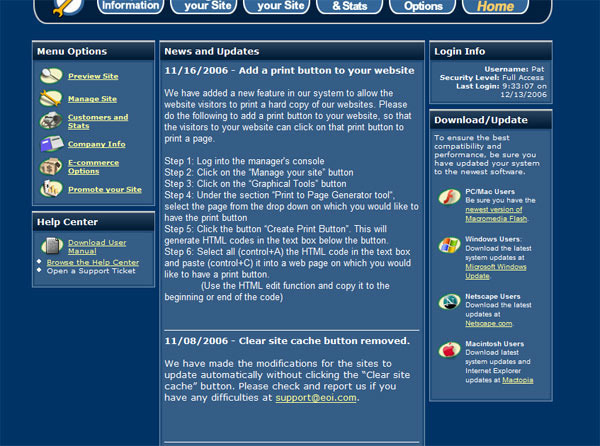 RPCLabel.com - 2006. 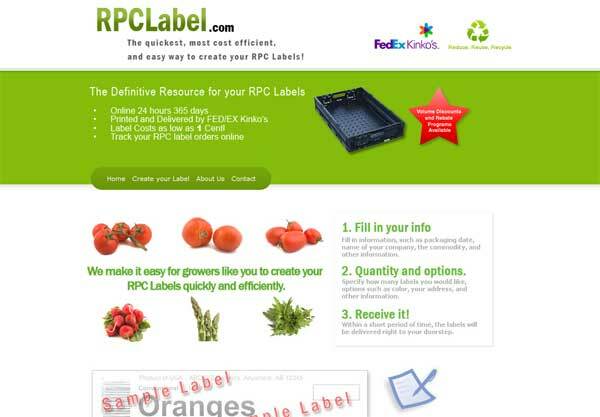 RPCLabel.com is a website catering to produce manufacturers who need a standardized label for reusable plastic containers that bring produce to your grocery stores. Utilizes the ATS template engine I developed in Coldfusion. Clients include major national produce companies and grocers. I designed the web site look and feel, as well as coding the dynamic Adobe® PDF label generation in Coldfusion MX that gets sent to Kinkos/Fedex for printing and distribution. 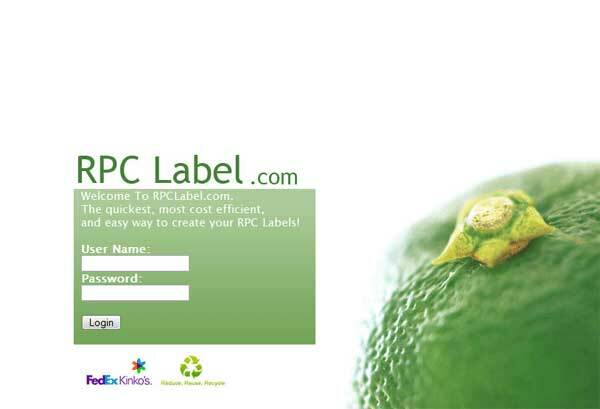 RPClabel.com - 2006. Login screen. Very simple user authentication system in Coldfusion MX. 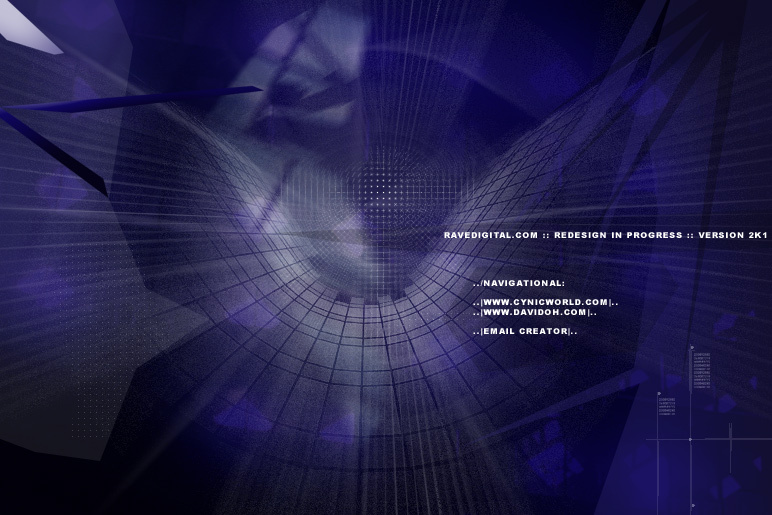 Ravedigital.com 2006. 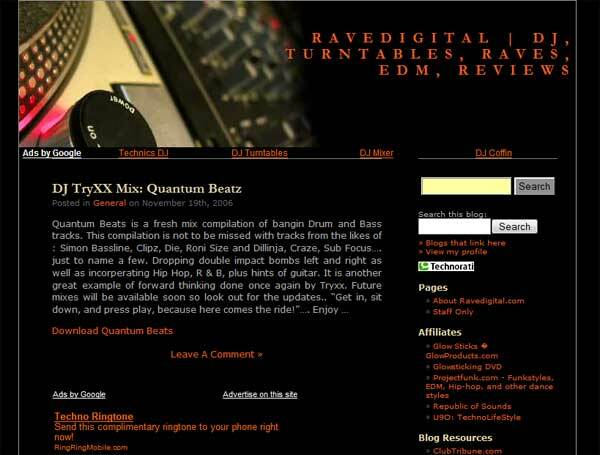 Ravedigital.com is my blog site speciflizing in EDM (Electronic Dance music) equipment and review of the EDM scene. It utilizes a Wordpress 2.0 blog engine and is hosted on my server. 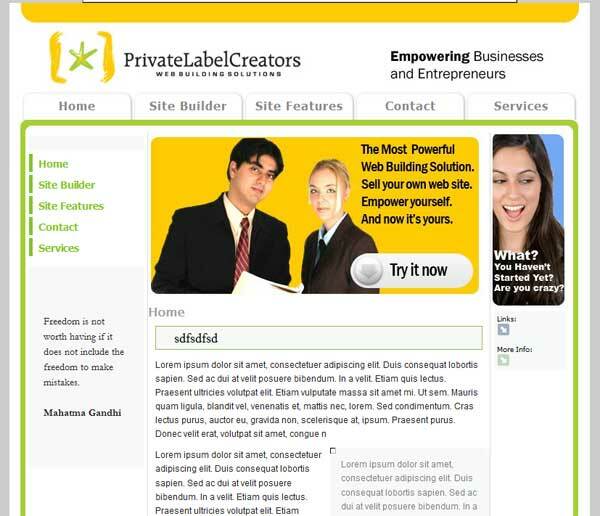 Privatelabelcreators.com 2006. 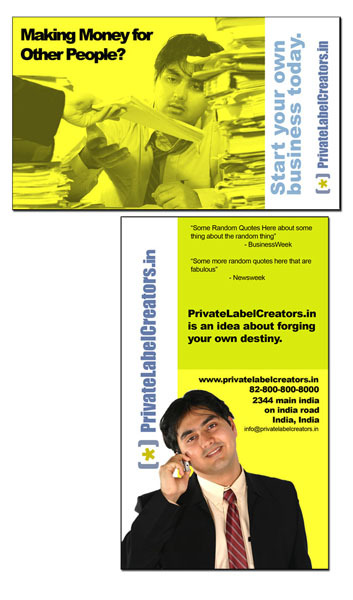 PrivateLabelCreators.com is a subsidiary of Webcreators.com and is based in Bangalore India. Utilizes the ATS template engine I developed in Coldfusion. 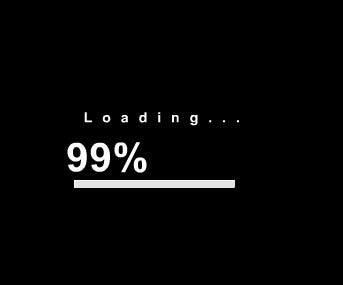 We are currently working on the content. Peterassoc.com 2005. 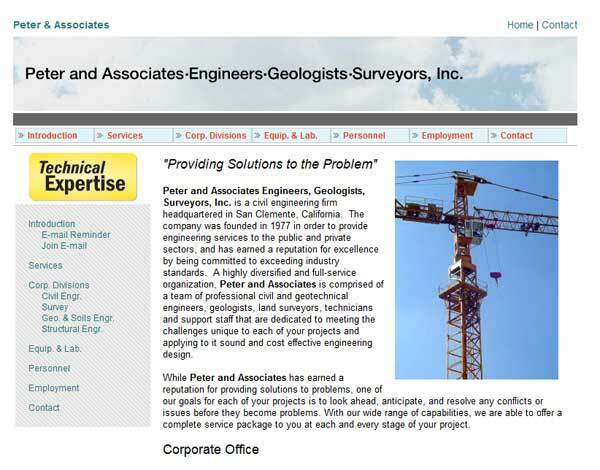 Peters and Associates is a civil engineering forum located in California. I served as project manager for this project. This utilizes the ATS template engine I developed and also includes dynamic flash and drop down menus. Projectfunk.com 2006. Projectfunk is a web blog devoted to underground urban dance. It utilizes the Wordpress 2.0 platform and is hosted on my server. 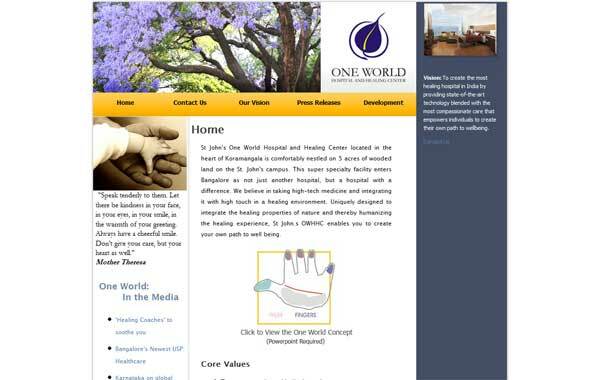 Oneworldhospital.net 2006. One World Hospital is a future hospital with an environmentally sound and forward looking philosophy in the Bangalore, India area. 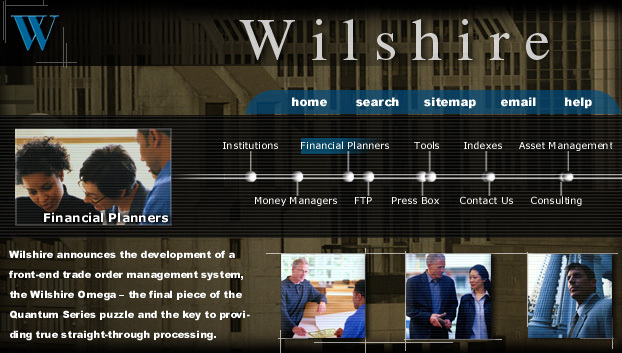 I worked on this site while I was there from conception to implementation. 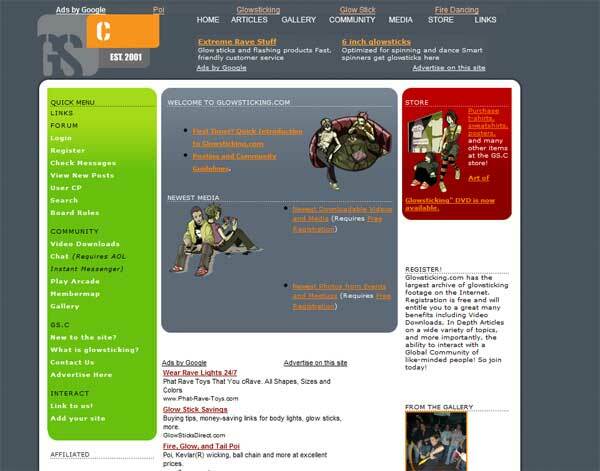 Lbzsource.com 2006. LBZsource needed a new updated look for their line of street based clothing. This utilizes the ATS template engine I developed. Holethat.com 2005. 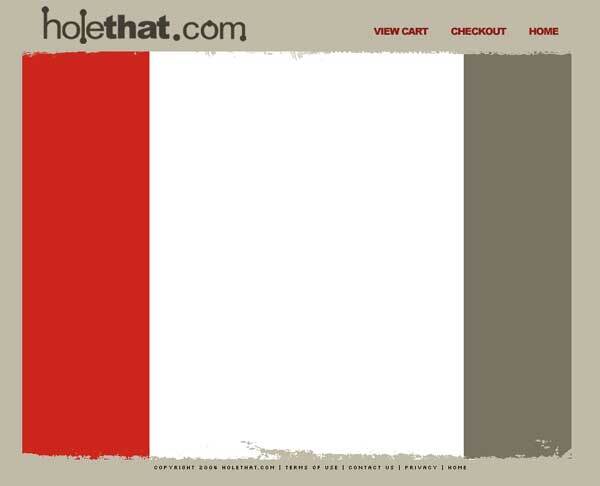 Holethat.com is a piercing distributer located in California. I designed the look and feel as well as the logo and used open source e-commerce software (osCommerce) to power the back-end. 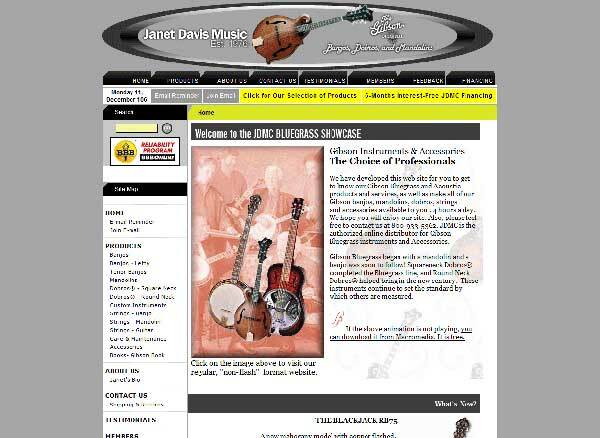 JDMC Bluegrass 2005. JDMC Bluegrass sells specialty Gibson® mandolins and guitars. A full e-commerce platform utilzing proprietary Manager's Cosole technology, this utilizes the ATS template engine I developed, and also includes dynamic flash. Infinite Potentials 2006. 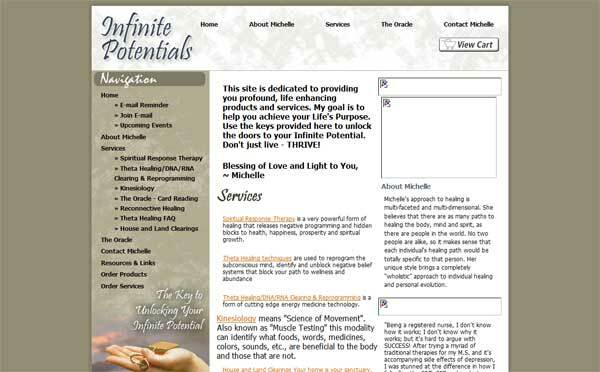 Infinite Potentials is a psychic healing site. 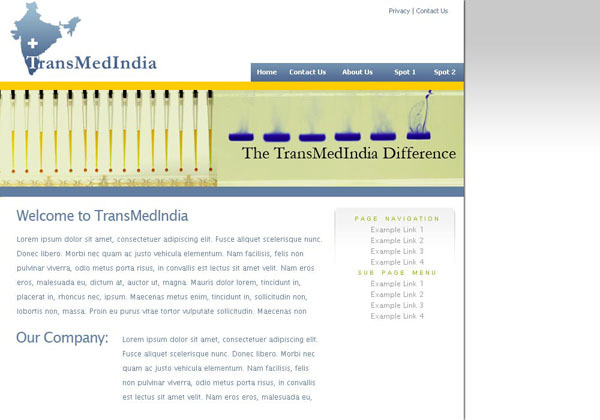 This site utilizes the ATS template engine, and uses Paypal for its e-commerce backend. 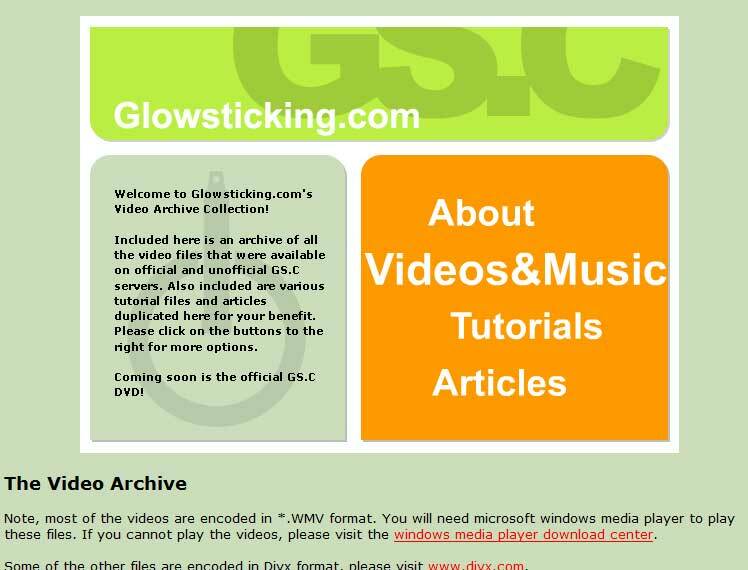 Glowsticking.com 2001-2006. This is the fifth design for the community I started on the internet. It receives over 20,000 page impressions a day and has its own google adwords respresentative. 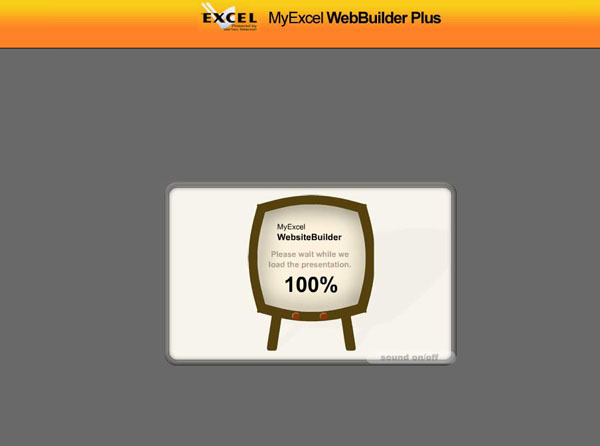 This web site uses PHP, and Mysql for the backend. It's open source friendly philosophy made it possible for me to code and maintain the entire site. 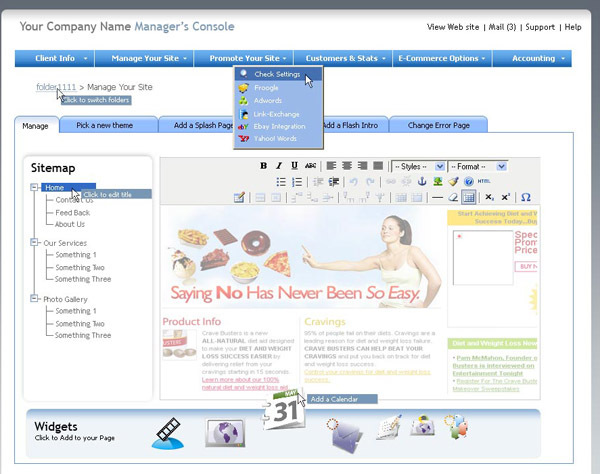 It uses Nucleus CMS for article content management, Invisionboard for the bulletin board, PHP ads for the ad campaign management, and uses a series of templates for rapid page updates. 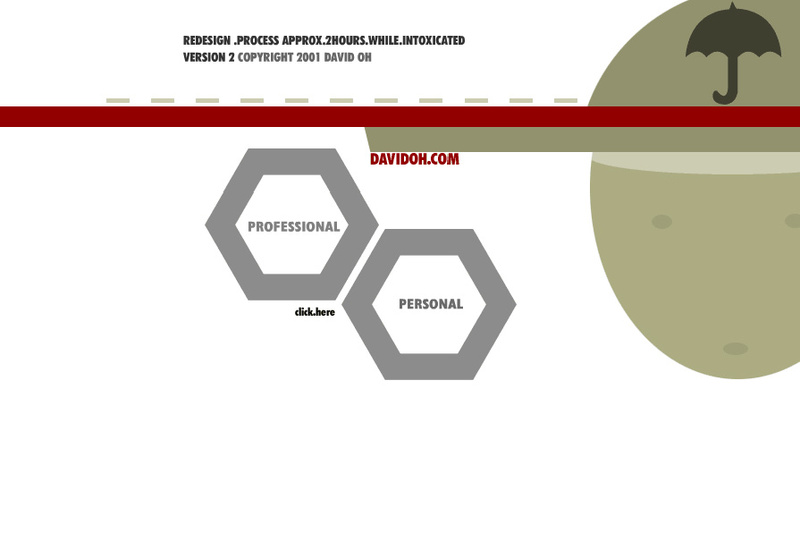 Davidoh.com 2001. My attempt at a trendy all flash interface. Davidoh.com 2001. Another attempt at a trendy all flash interface. 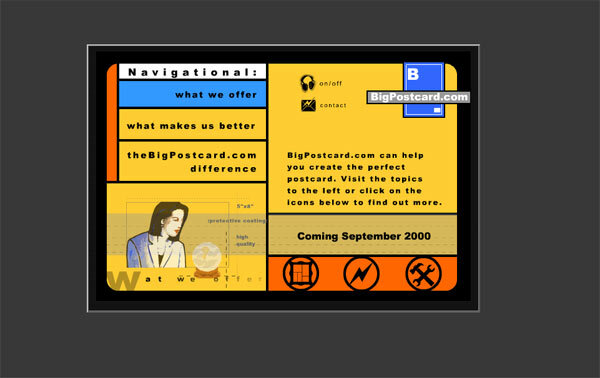 Bigpostcard.com 2001. 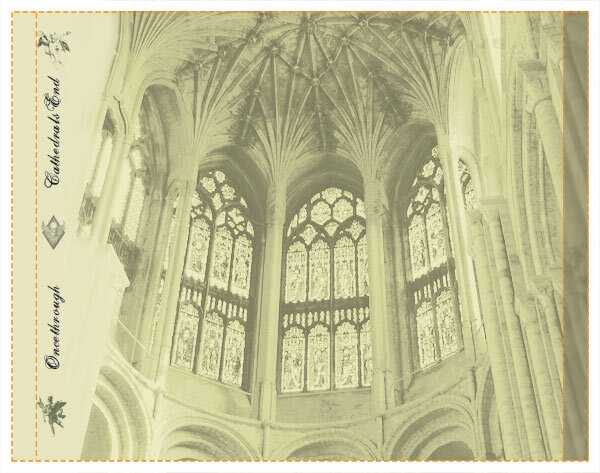 An online post card generation site. I was responsible for flash based web based promotions, developing an ASP based "Tell a Friend System". 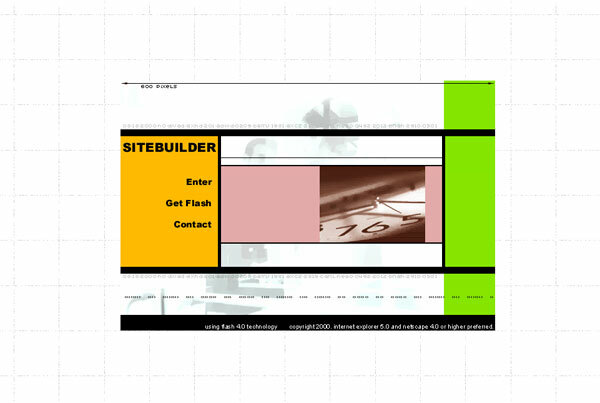 Sitebuilder 2001. An online turn-key template generation platform. 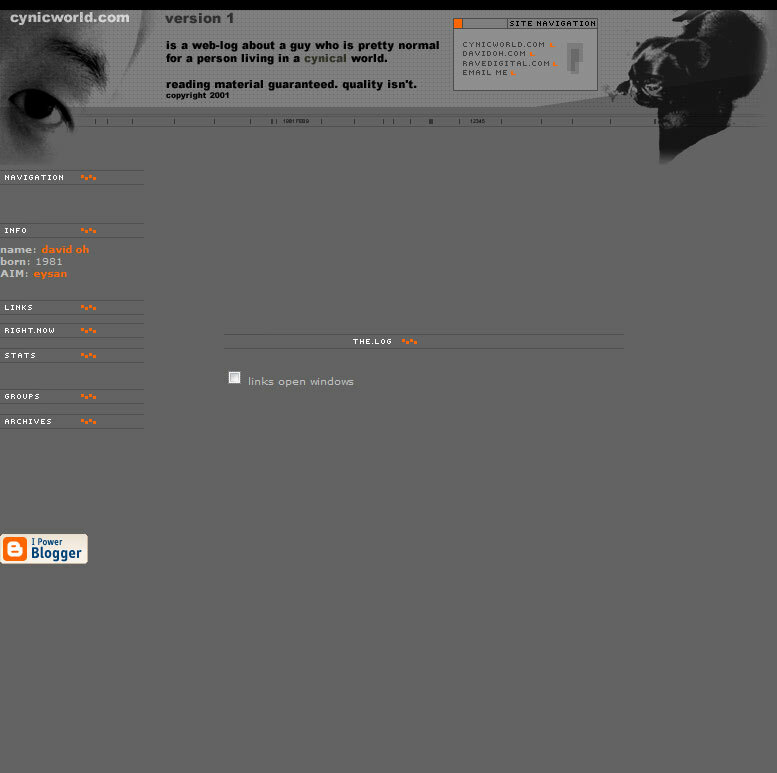 Web-Nation.com 2001. Mockup and site design for web-nation. 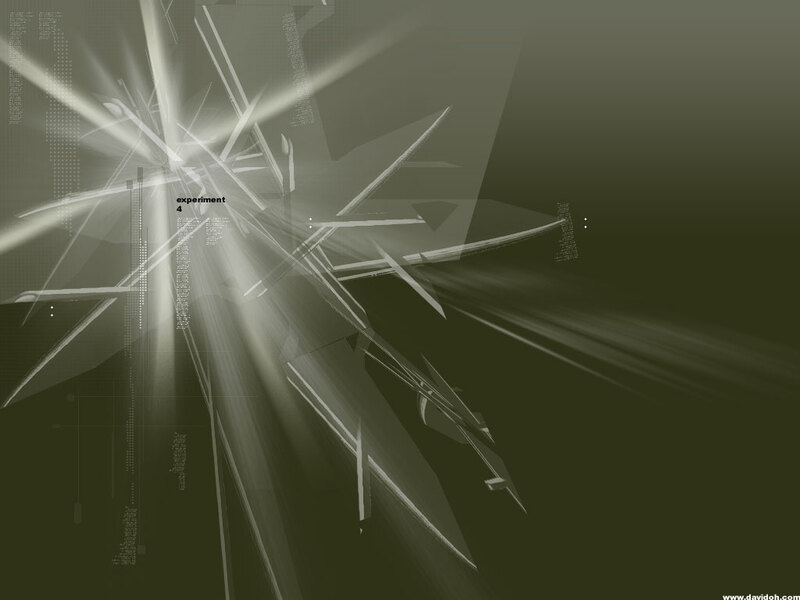 XAP.com 2002. Flash advertisement banner design. 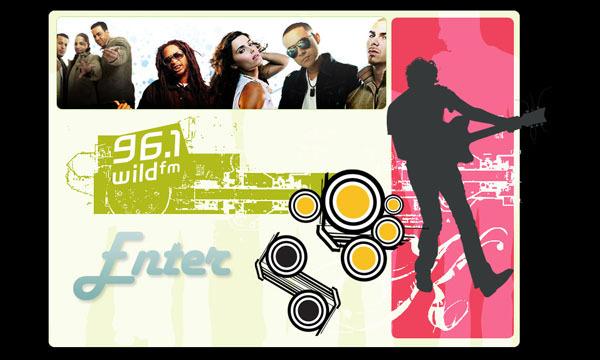 96.1 - 2006. 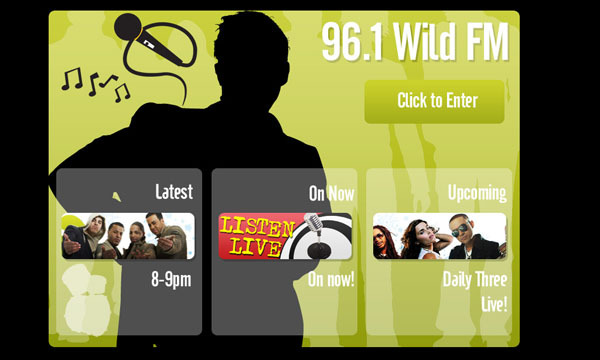 Mockup for 96.1 Wild FM. 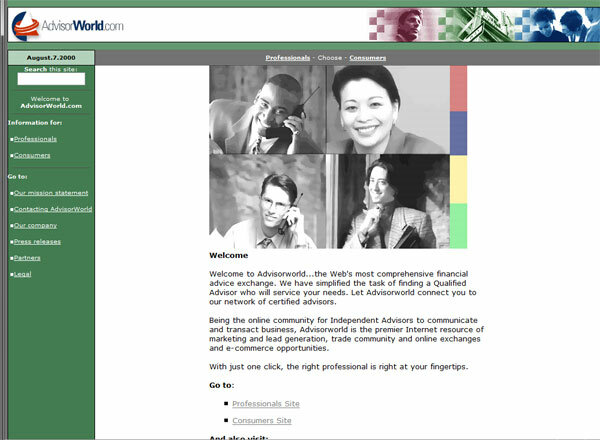 Advisorworld.com - 2001. One of the first big projects I did. 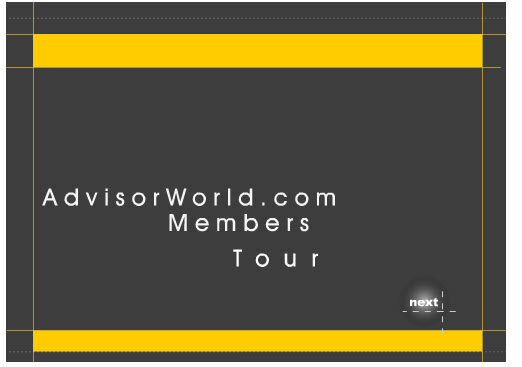 Advisorworld.com Flash Tour - 2001. One of the first flash tours I made. 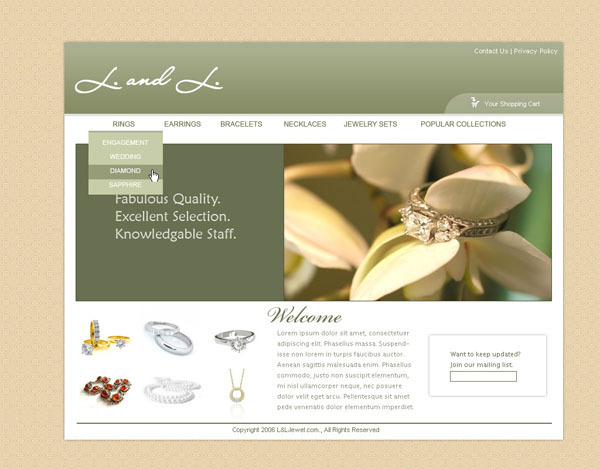 Jewelry Web Site - 2006. Mockup for a jewelry website. KPSI - 2006. 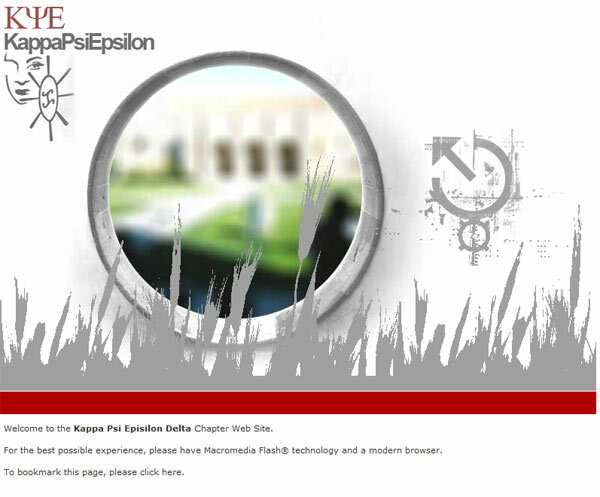 Kappa Psi Epsilon needed a flash site. AnnaBallentine 2003. 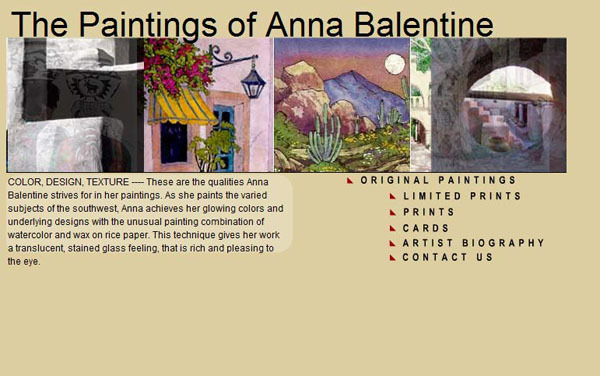 A flash site for an artist in the southwest. Cucina Water Faucet 2005. Cuncina Water faucets needed an update of a deprceated Java slideshow conversion into flash. Cocard 2003. Cocard needed a flash introduction header. Excel 2004. Excel needed a demonstration animation tutorial for a large conference. 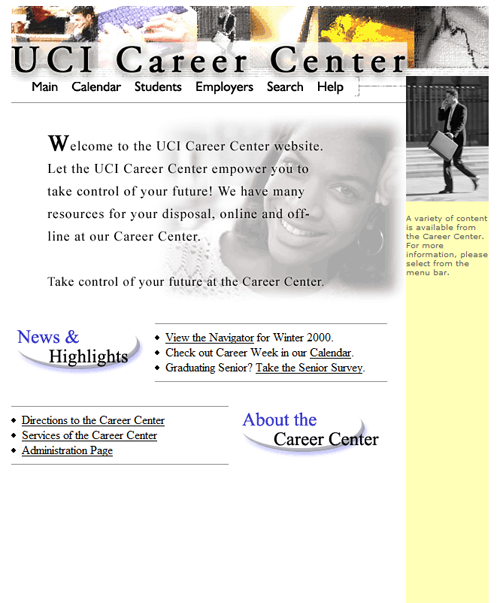 Iweb 2004. Iweb needed a flash banner. 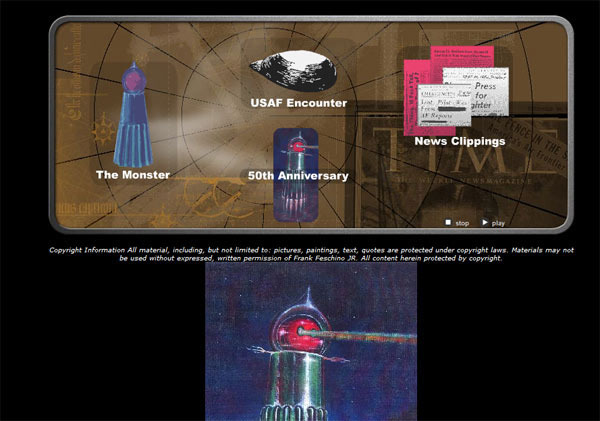 Flatwoodsmonster.com 2003. The Flatwoodsmonster is known by UFO believers to have landed in the 1950s. Lorsch 2004. A flash header for a multi-million dollar home specializing as a movie set, photo venue, social events, etc. Officemax 2003. A flash banner ad. Openyourstore.com 2004 - A flash header for open your store. Webcreators.com Flash Introduction 2004 - A dynamic flash header with video, 3d flash effects. Recommended viewing. 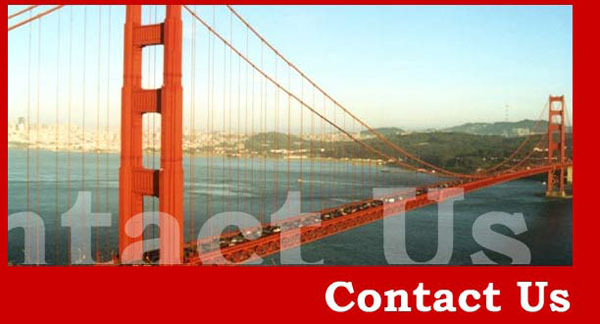 Realty Agent 2002 - A generic flash banner for a realty agent. 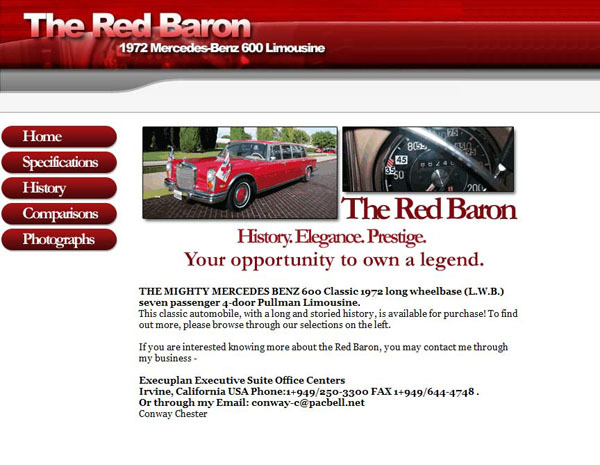 Red Baron 2003 - The red baron is a historic classic car featured in movies. 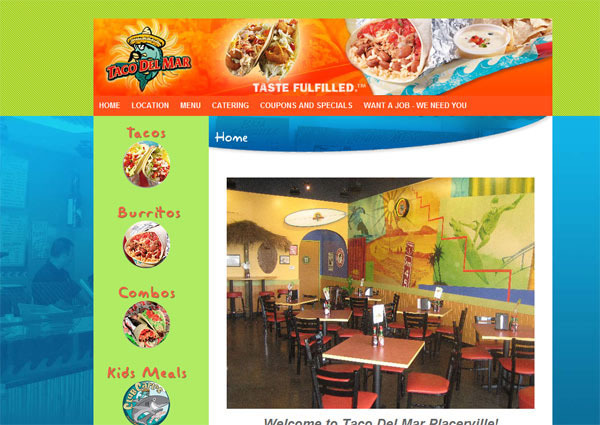 Taco Del Mar 2005 - This web site was done for one of the many franchises. Webmastercreators.com 2003 - Logo and Flash Design. DJ Warren CD Case - 2001. I designed a CD case and cover art for a DJ as part of a promotional partnership with Iloveraving.com. This is front and inside jacket cover. DJ Warren CD Case - 2001. 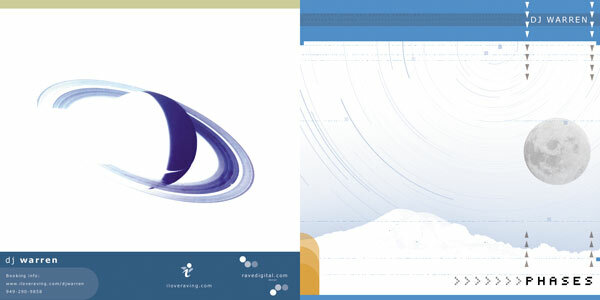 I designed a CD case and cover art for a DJ as part of a promotional partnership with Iloveraving.com. This is the back jacket cover. 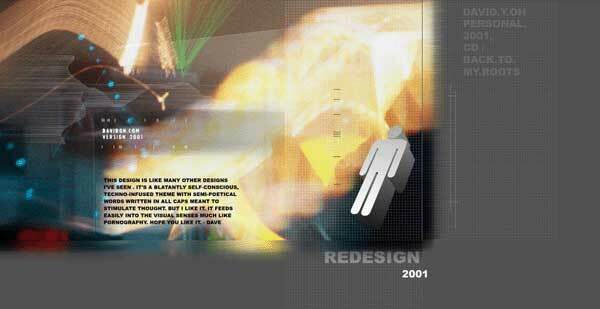 Nexus-Link Postcard design 1 - 2000. I designed a postcard for an ISP. 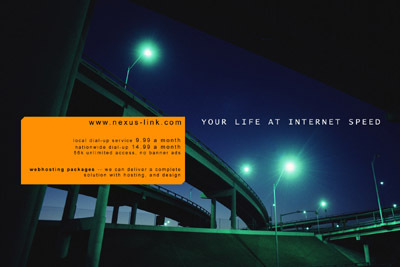 Nexus-Link Postcard design 2 - 2000. 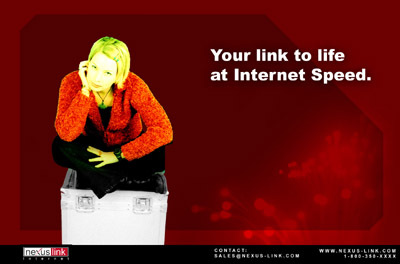 I designed a postcard for an ISP. 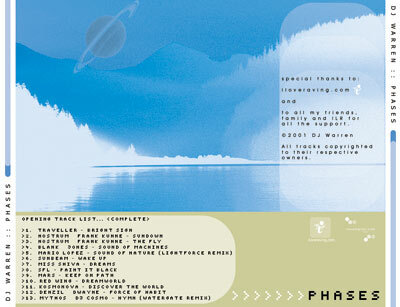 Oncethrough CD Design - 2004. Front and Inside Jacket. 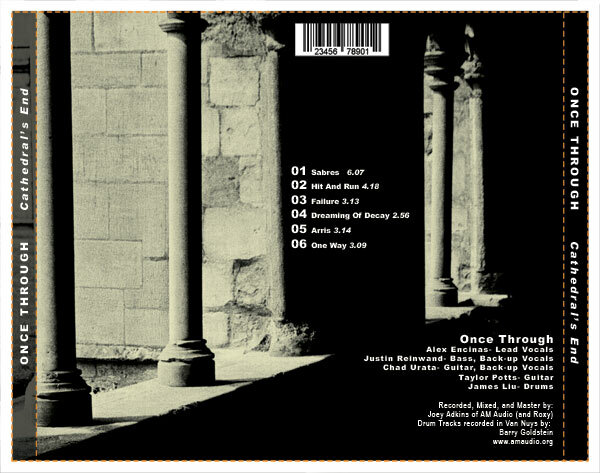 Oncethrough CD Design - 2004. Tray. The CD had a picture of a statue along with a duplication of the backgrouns so it looked like the statue could be removed. 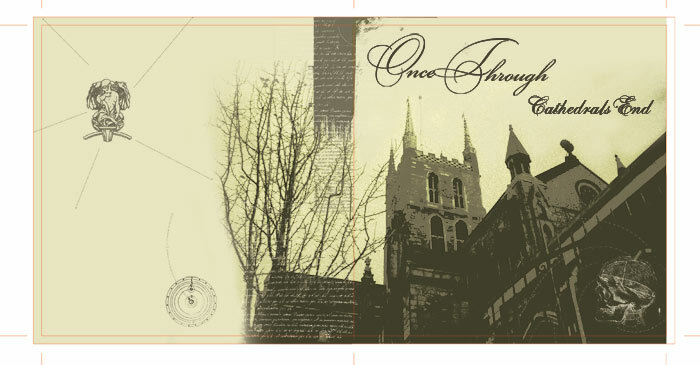 Oncethrough CD Design - 2004. Back. 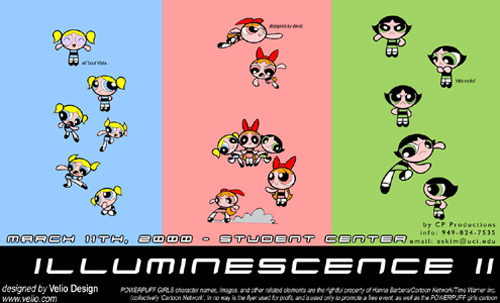 Illuminescence II - A party thrown at UCI. I designed the flyer. 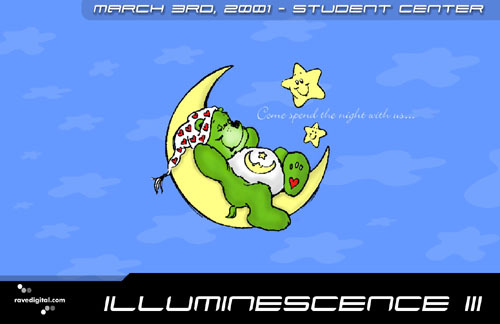 Illuminescence III - A party thrown at UCI. I designed the flyer. 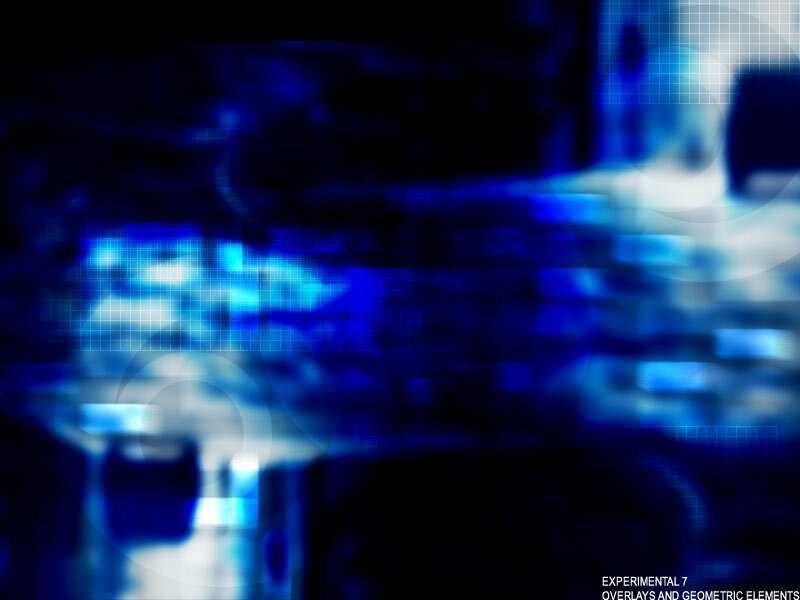 A background image 2001. 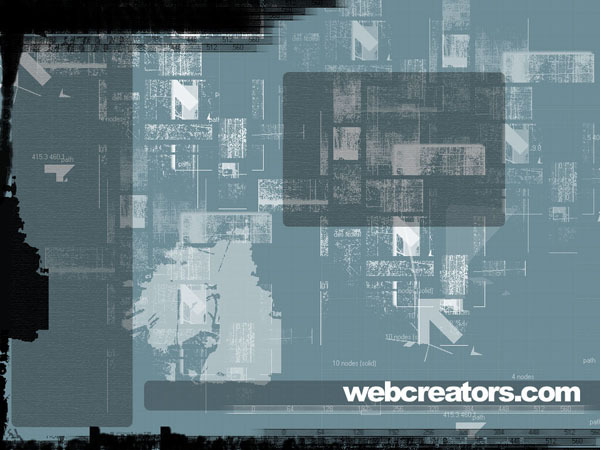 Webcreators.com desktop wall paper. 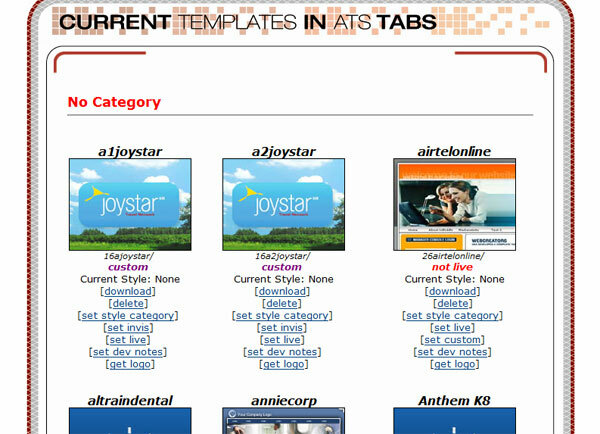 Advanced Template System - 2004-2006. 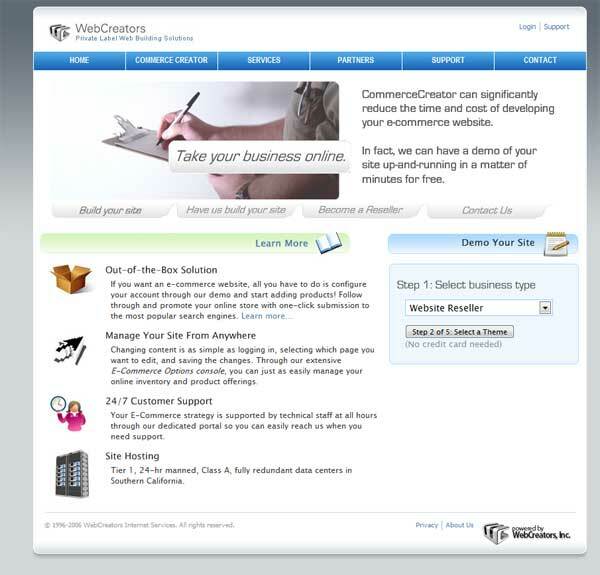 Webcreators.com developed a proprietary CMS system that is in needed of a visual upgrade to the template system. After 5 weeks of whirlwind coding in Coldfusion MX, I was able to create a powerful templating system that enabled the use of SIFR, Dynamic Flash, drop down CSS menus, and highly dynamic configrable template looks. I also wrote all documentation for the project writing a comprehensive code manual and tutorial for designers. Metallic.com - 2005. 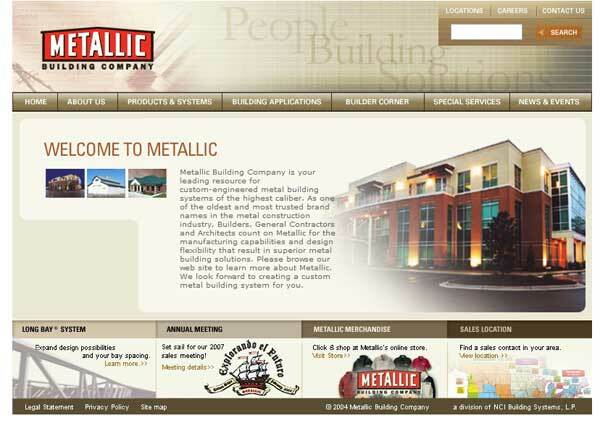 Metallic.com needed consultation on implementing an intranet and web based search for their metallic.com web site. Utilizing off the shelf software, I helped with installation and implementation. Advanced Template System Widgets - Utilizes Dojo, Coldfusion MX. ATS Blog - Blog system with RSS support. MC Interface Design - Manager's Console Redesign. 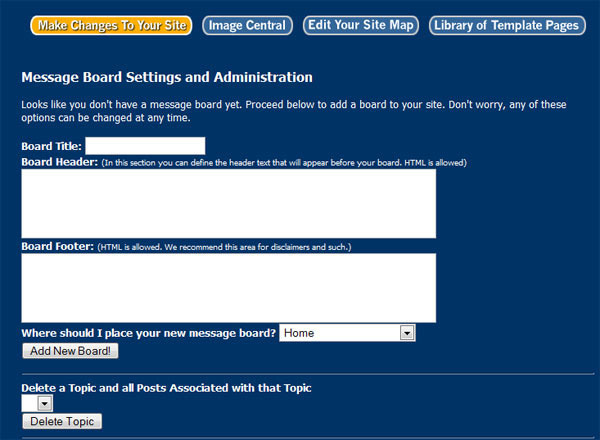 ATS Messageboard - A threaded message board..
Themecreator - While the ATS system was perfect for HTML designers, it wasn't easy enough for normal people to create themes. I created a Wizard interface that outputed ATS tags so that even non-designers/programmers could create ATS themes. 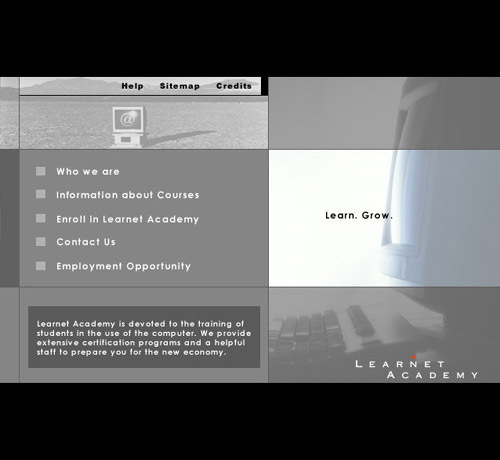 Learnet Academy - 2004. 30 second advertisement on Japanese and Korean channels. Edited the video and filmed it. Was responsible for art direction. Did all the rotoscoping to color the paper yellow and leave everything black and white. Found royalty free music online. Worked with Japanese and Korean speakers to provide voice-overs. Glowstickingdvd.com - This project took over 3 years of my time. I coordinated footage from all over the world, edited the resulting 40+ hour footage down to 3 hours. Created tutorials and headed the art direction. Contacted and obtained music donated by producers. Secured funding and pre-order money and obtained UPC bar code and eventual distribution world-wide. 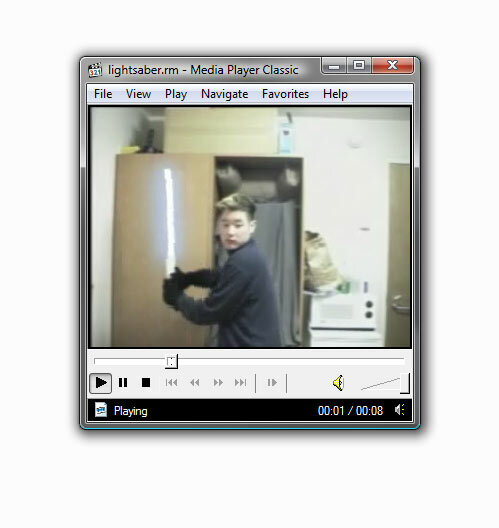 Lightsaber Video - 2000. My first attempt at rotoscoping. Used adobe premiere, photoshop, and plenty of time. Cravebusters - 2006. Cravebusters needed consultation on converting their video ads to internet format. Issues and considerations such as bandwidth, stream times, and load times were all discussed..
GSC CD Archive - 2004. As a part of way of raising money for the site before Google Adsense, I sold video archives for members through my Cafepress.com store (which still sells shirts and other apparel. 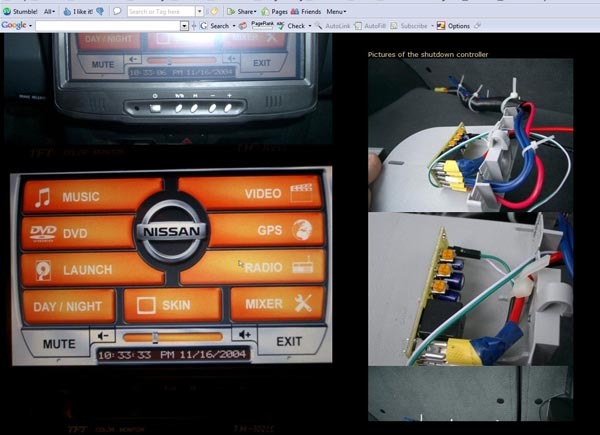 Xterra carputer project - 2004 - now. I wanted GPS for my car. I wanted to play DVD's, MP3's, and have my passenger play nintendo games.. I wanted to do it using a touch screen controllers. So I built one. 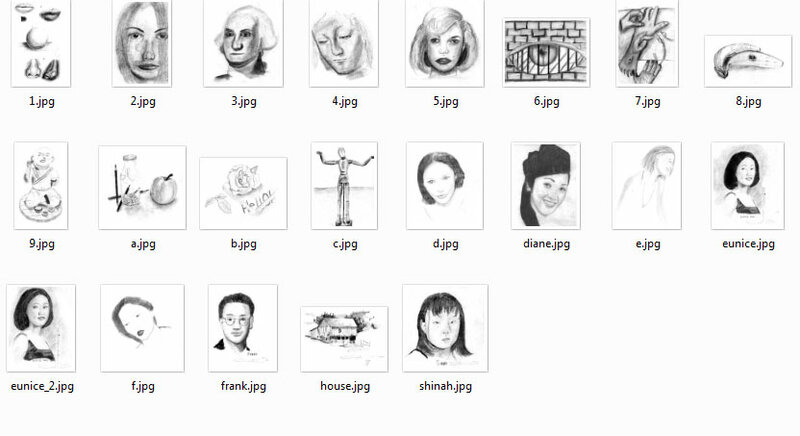 Pencil Sketches - 1999 - A Collection of pencil sketches and portraits I did back in high school. Photography - I enjoy taking digital pictures. Both for artistic and personal reasons. You can see some of my stuff here and here (this also has more skteches) and soon, in more places. The Lakers and the game of Basketball - I've been a Lakers fan since early 1990s. I was there for the stagnant mid 1990s and watched the lakers grow up to win 3 championships from 2000 forward. I watched them even in their lottery year. the 2006-2007 season is looking especially bright with championship potential in 2 years looking possible. I've also been playing basketball since I was a kid, and I love everything about the game. Italiawang.com - 1999. 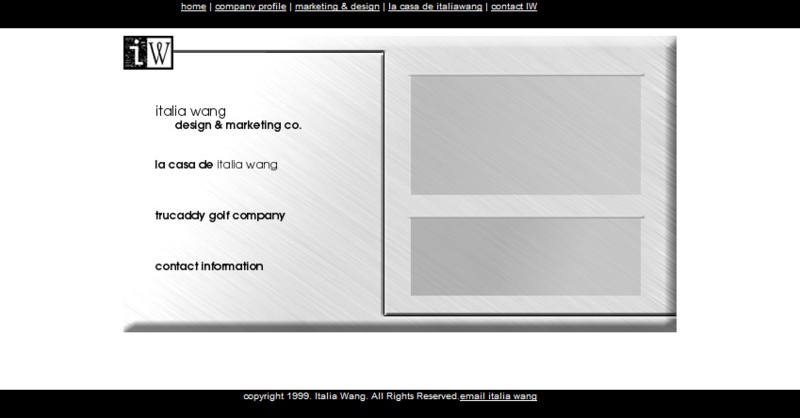 This was for the Italiawang.com web site. One of my first gigs ever. Made use of animated gifs, frames, and flash 3.0. 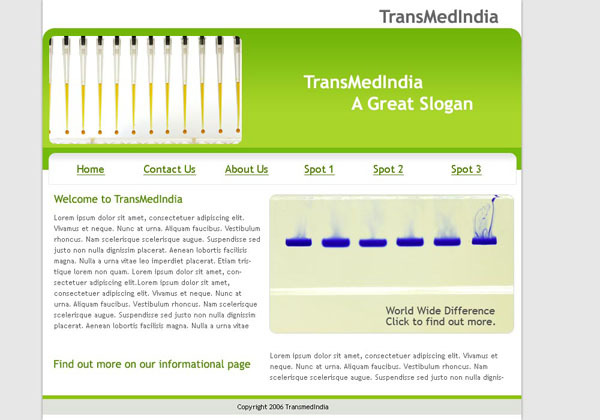 Copy of site. Cynicworld.com - 2000. My first blog template using blogger.com. It used server side includes so you can pick between 3 different designs by going to different wrapper html files. 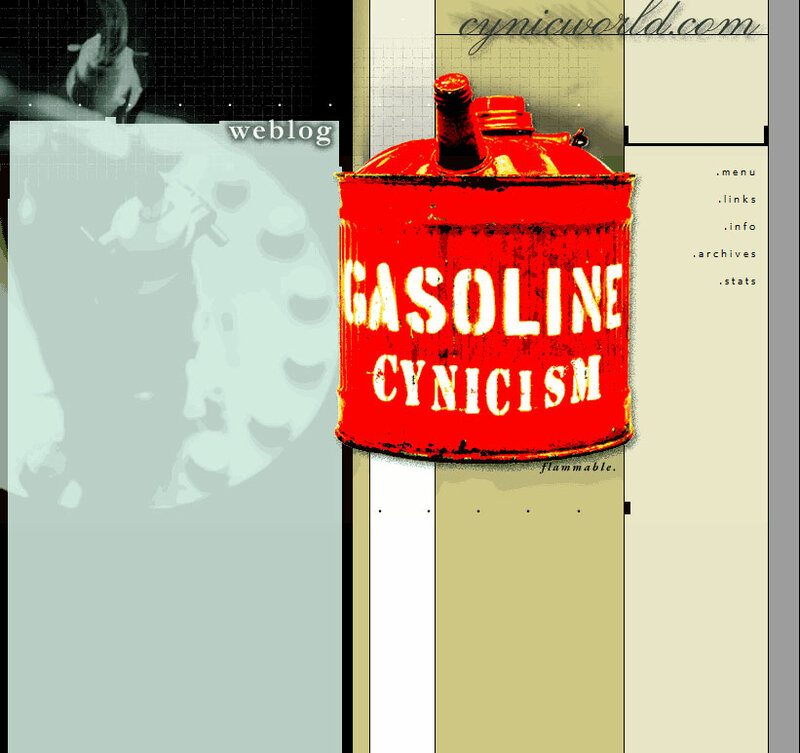 Cynicworld.com - 2000. 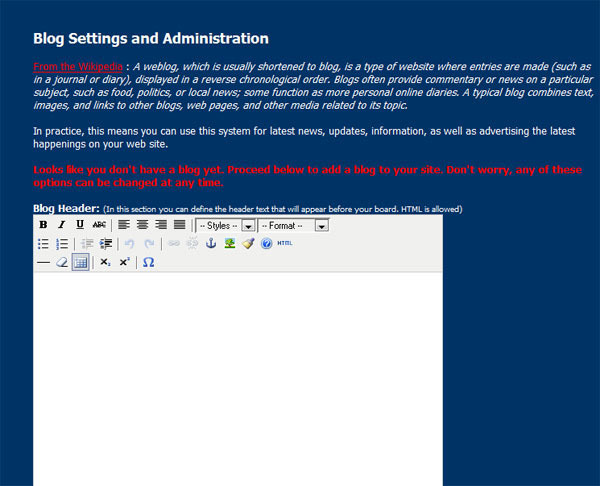 My second blog template using blogger.com. It used server side includes so you can pick between 3 different designs by going to different wrapper html files. Iloveraving.com - 2000. A flash based newsletter with interactive content. 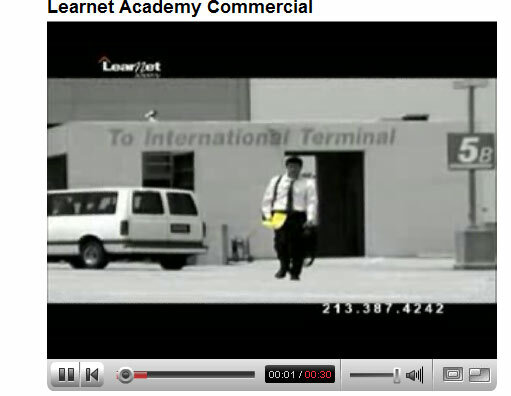 Learnet.com Version 1 1999. Family is always appreciated, and when my mother needed the first ever site for her business, I helped her with a business name, first logo, and web site design.